Westwood Studios had a strong tradition in 2D art, creating some impressive artwork in Eye of the Beholder and Lands of Lore. But the 3D craze and the popularity of the FMV scenes in Command & Conquer clearly changed something, and so Guardians of Destiny came as a 3D title, with real actors, full voice acting and many pre-rendered cutscenes – enough to fill 4 CDs. 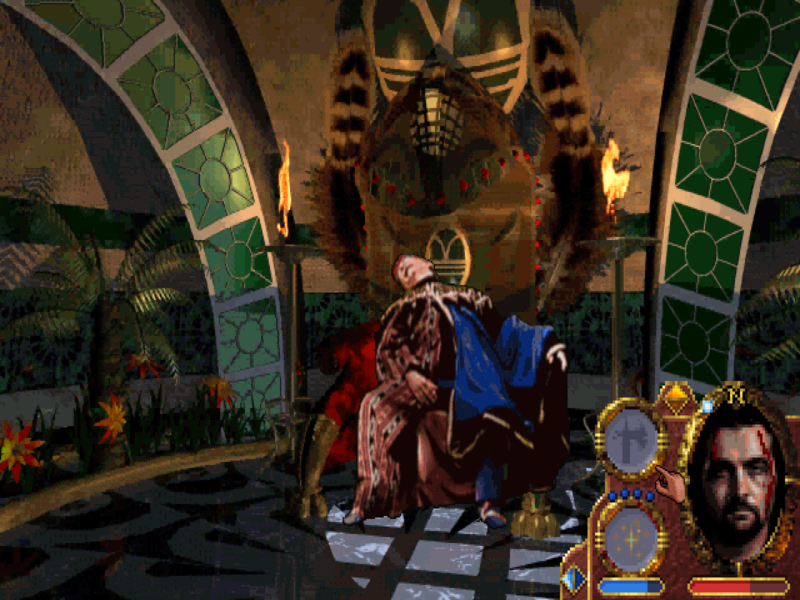 Despite the effort, time wouldn’t be gentle, and the game’s graphics have aged far worse than those of its predecessor. Guardians of Destiny puts you in control of Luther, son of Scotia – the evil witch defeated in Lands of Lore. However, Luther isn’t a villain in search for revenge, but rather a wise-cracking reluctant hero, who must find a cure for the ancient curse he bears. This curse causes Luther to randomly (yes, it might happen at any time) transform into a tiny lizard – that can pass through small openings and cast powerful spells – or into a huge beast, strong and able to move large objects. Apart from that, however, the gameplay is very simple. There are no party members, no classes to choose from, level-ups are automatic and the real-time combat usually boils down to clicking the attack & magic buttons as fast as possible. Luckily, combat and stats aren’t the focus of the game. Guardians of Destiny features a design that clearly favors exploration instead of combat, with its well-designed levels populated by just a few enemies. Instead of monsters, the areas in the game are filled with alternative paths, for each of your transformations, and secrets – not only a few hidden rooms and treasures, but entire levels, items, spells and even lore-related cutscenes that players might not see. There are also various interactions with the environment, such as stacking boxes to climb a ledge, igniting oil or destroying pillars to cause a cave in. 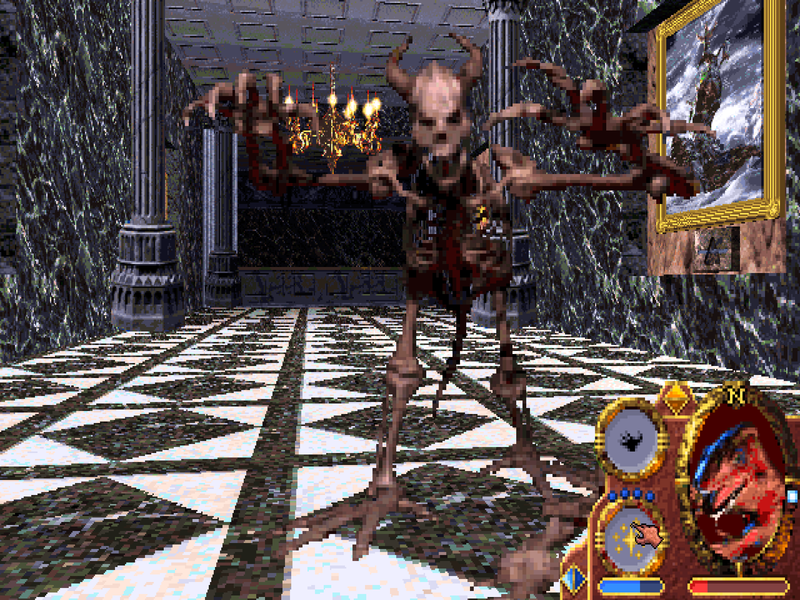 Better yet, the game features two paths – a good and a evil one – each offering a few unique events and endings. There are no dialog choices in-game, everything is made through direct interactions, such as killing NPCs or using/destroying key objects.